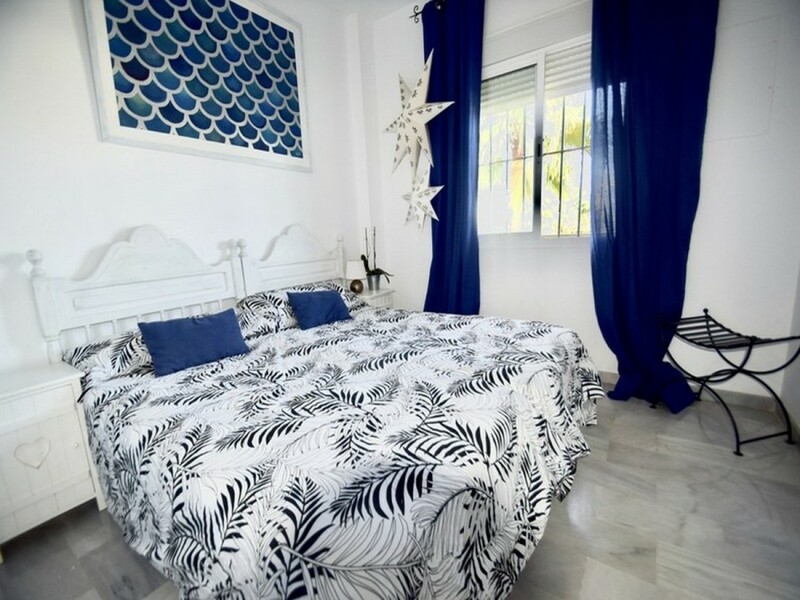 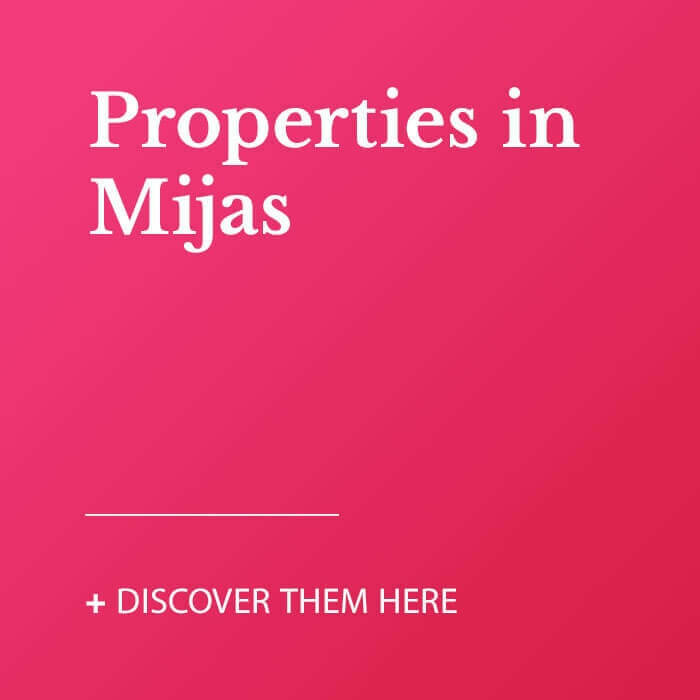 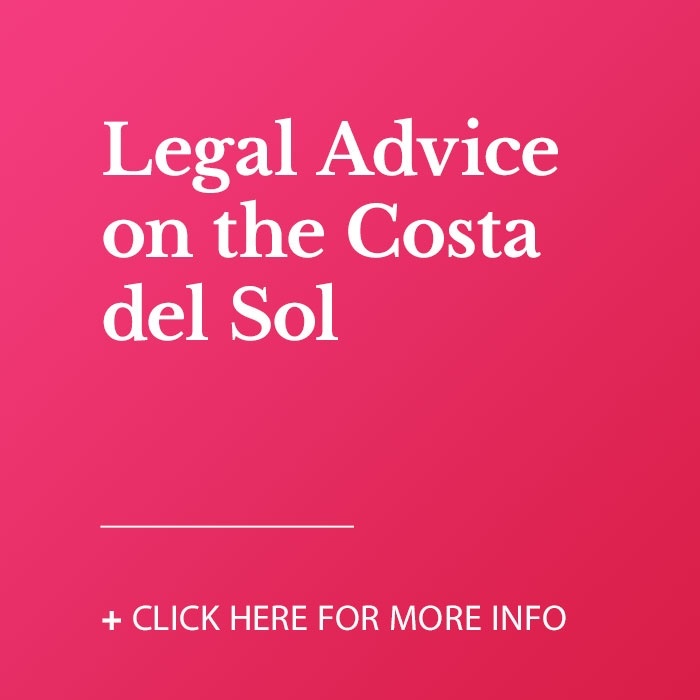 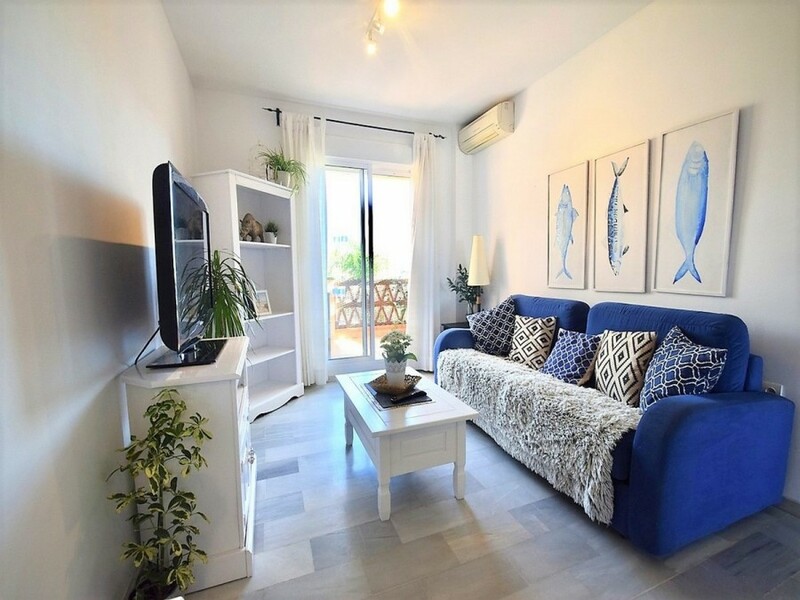 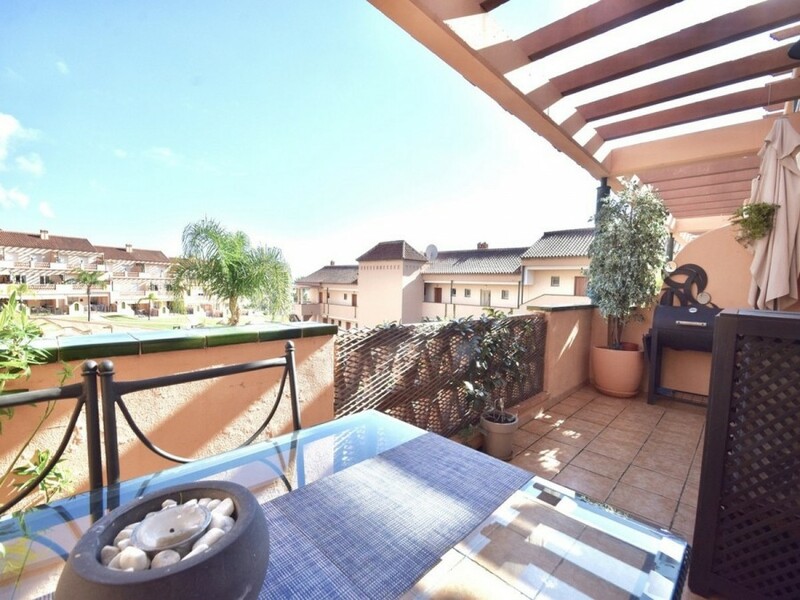 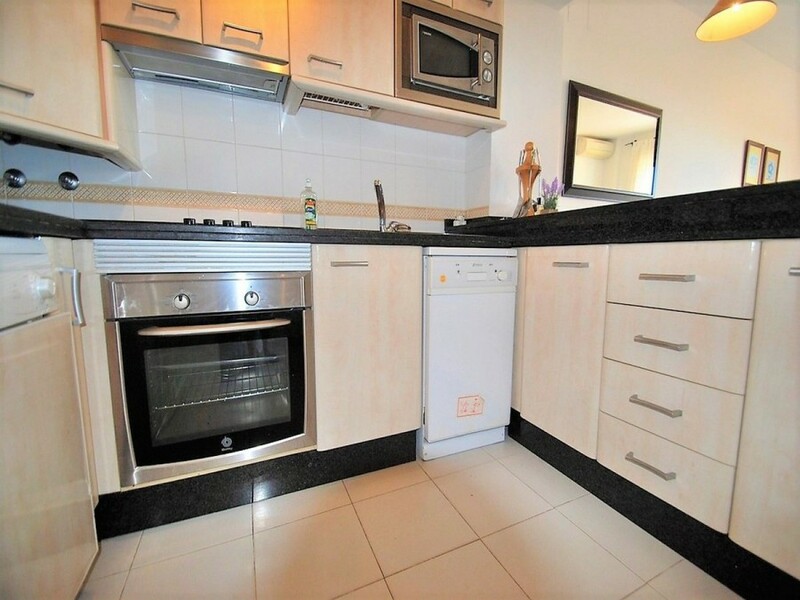 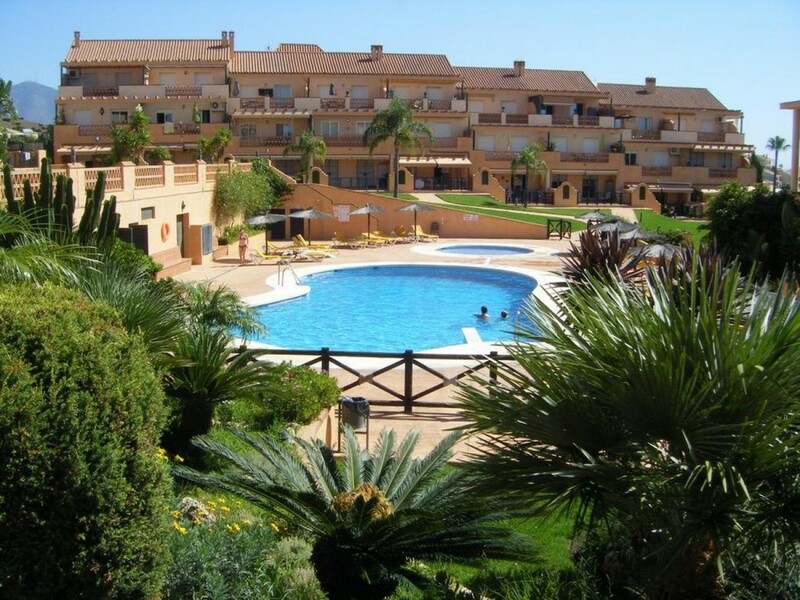 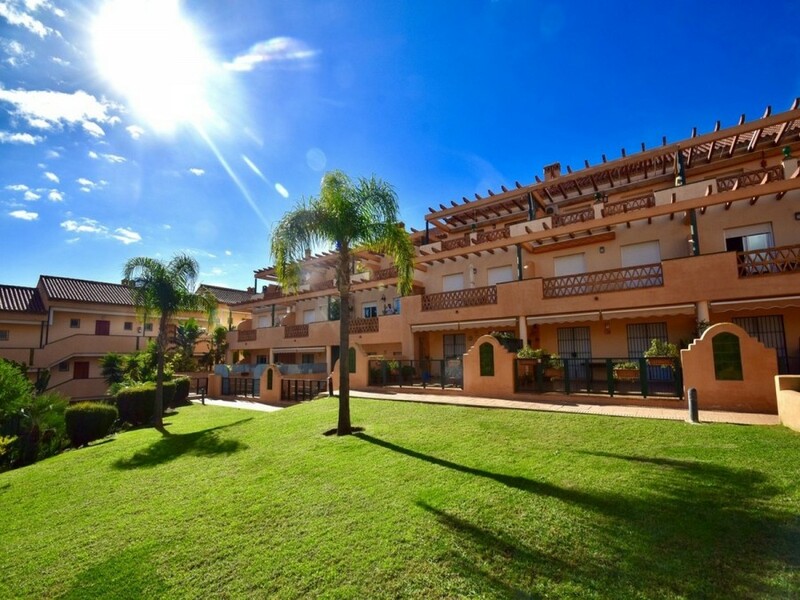 This 2 bed apartment is a great choice for investors who are looking for BUY TO RENT properties as it is situated in a highly popular 5 Star Holiday Resort Club La Costa, next to Fuengirola. 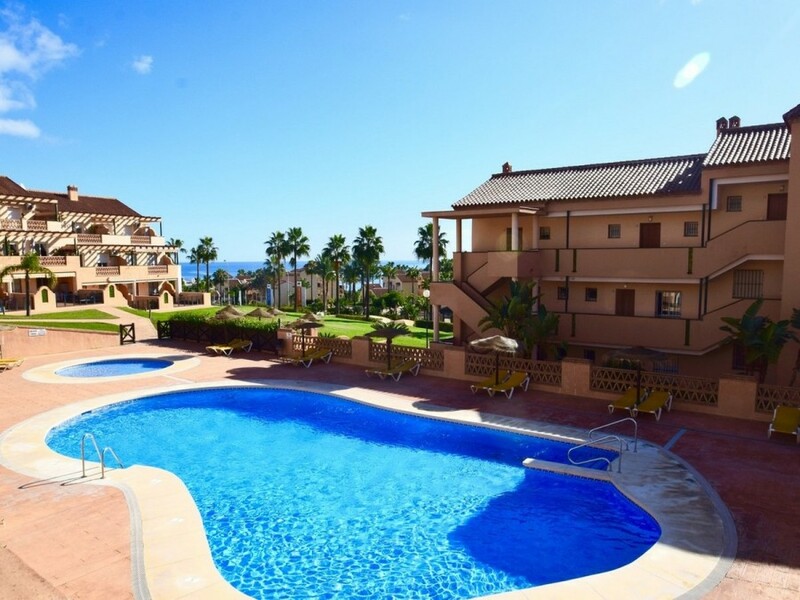 The resort is set in lush, sub-tropical gardens with nice swimming pool and offers variety of facilities like cafes,bars and restaurants, little grocery store,health & beauty salon, fitness centre, live entertainment and a children&apos;s club all within a few minutes stroll. 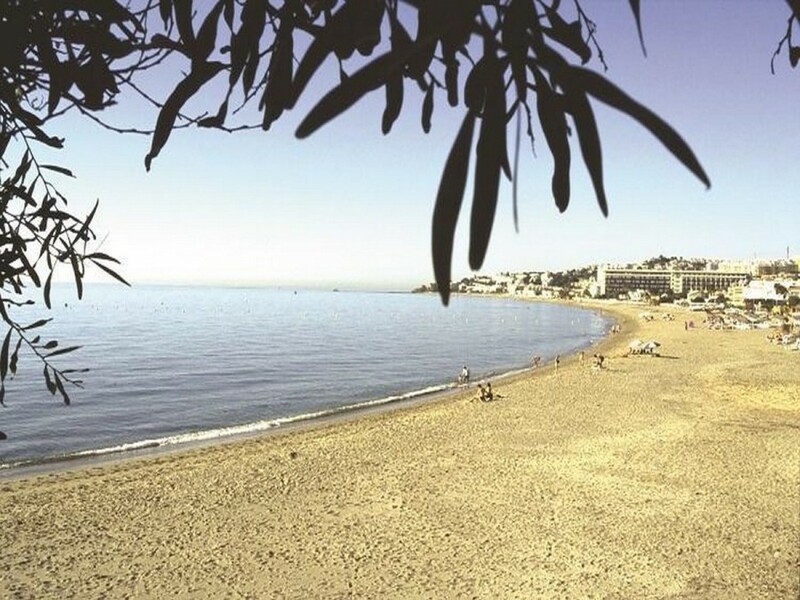 Famous shopping mall Myramar is just 5 minutes away. 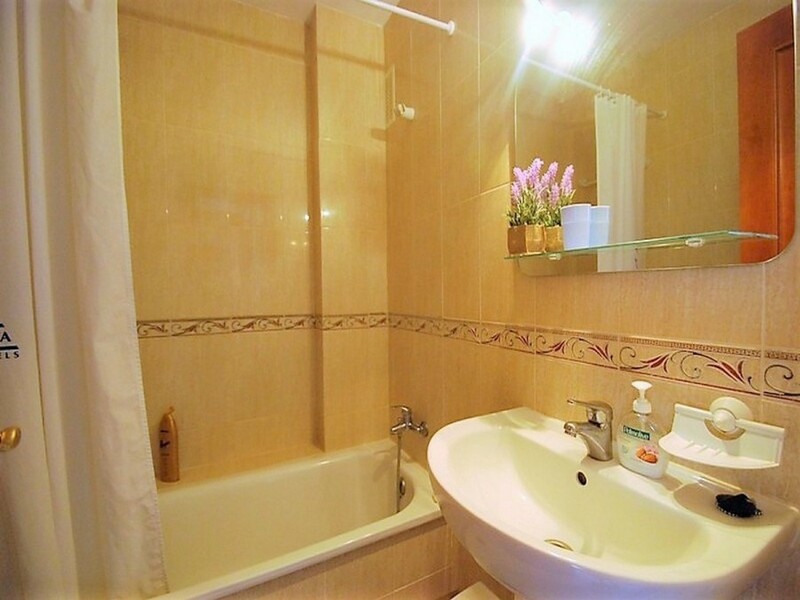 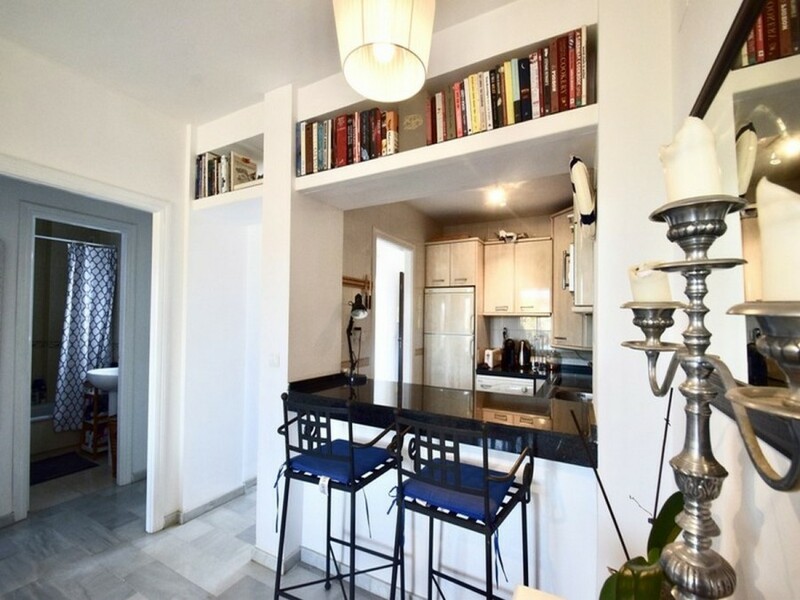 2 Bedrooms, 2 Bathrooms, Built 73 m², Terrace 14 m². 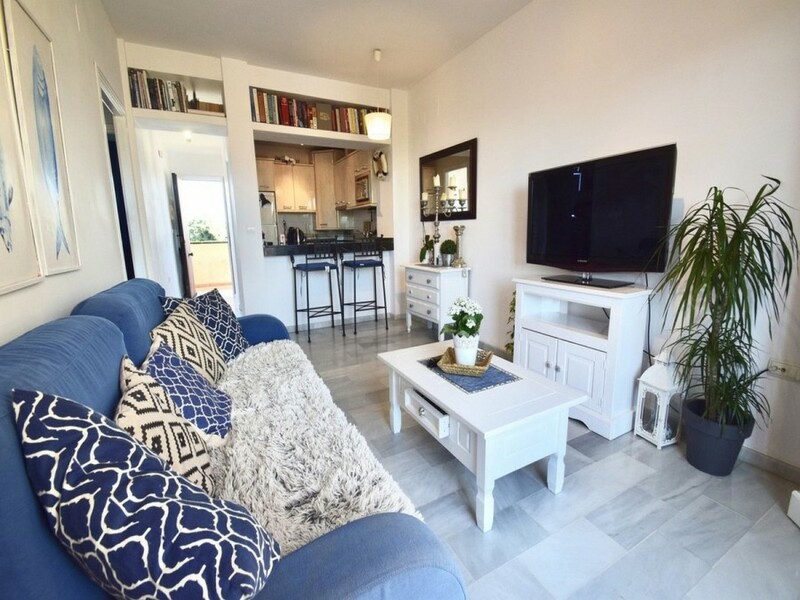 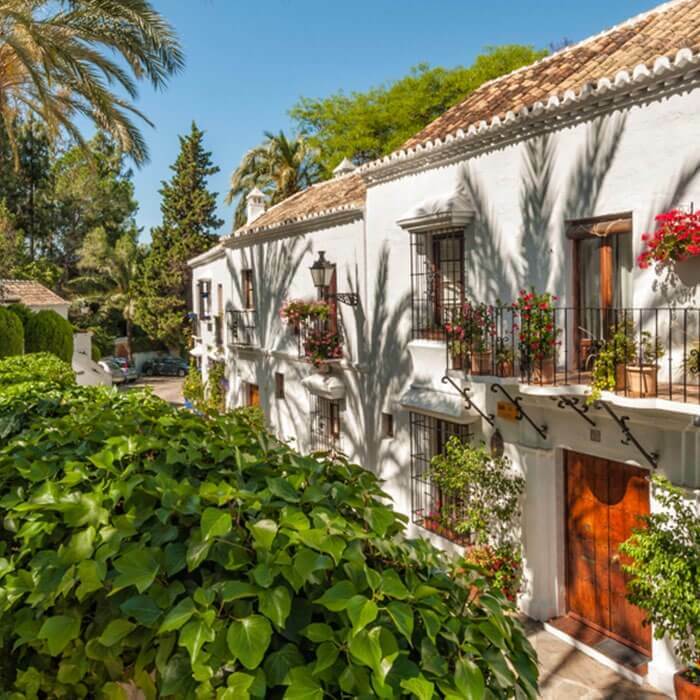 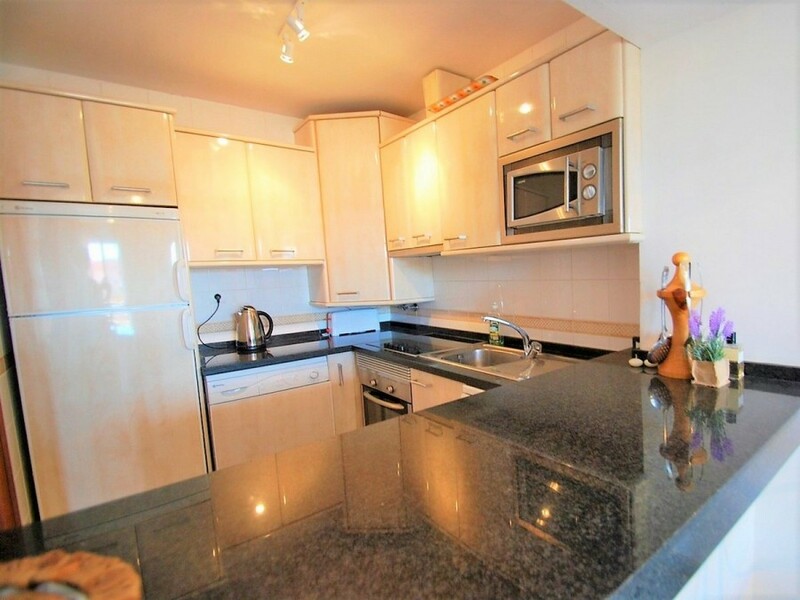 Features : Covered Terrace, Lift, Fitted Wardrobes, Near Transport, Private Terrace, Satellite TV, ADSL / WIFI, Tennis Court, Ensuite Bathroom, Marble Flooring, Double Glazing.